With a $6 Billion-dollar budget from Congress, Trump is ready to unveil his plans on fighting the opioid epidemic. Not known for his experience with drug addiction or drug crimes, Trump’s long awaited three-part plan has been unveiled. After waiting since his announcement in October of 2017, where he declared the nation was in a state of emergency due to the high amount of opioid related deaths rising in the United States over the past 5 years. The President announced the three focus areas he believes will make a difference in curbing opioid related crimes and overdose deaths. Law enforcement and interdiction, prevention and education, and improvements to the treatments available through the federal government. He hopes that through treatment, addicts affected by opioid addiction will be able to find work through their treatment programs and rehabilitate to stable and normalized lives. 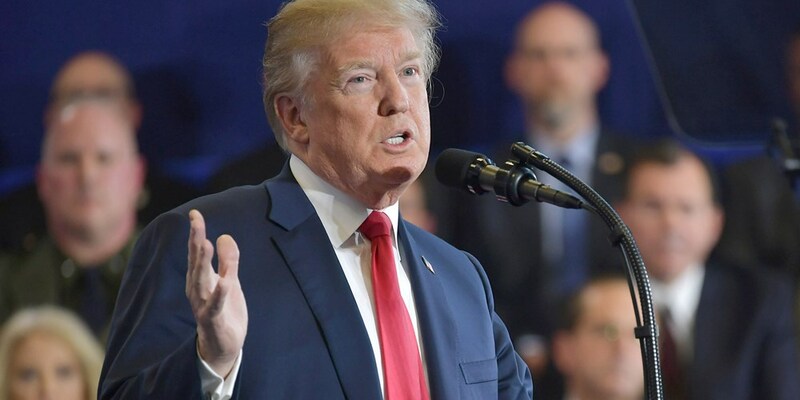 “The President thinks that the punishment doesn’t fit the crime,” said Andrew Bremberg, director of the White House Domestic Policy Council, when it comes to current punishment for drug dealers. Adding that these penalties would be for dealers who transport large quantities of opioids — particular fentanyl — into the United States, not low-level offenders like people that are “are growing pot in the backyard or a friend who has a low-level possession crime. As for the prevention and education aspect, Trump has included a federally backed ad to prevent the people from considering using opioids. Similar to the Partnership for a Drug Free America Ad’s ran through the 80’s and 90’s. The first lady has stepped up and helped her husband in creating the campaign, as they both have their different reasons for wanting the change. “The first lady wants to focus on the well-being of children with ads that lay out you are a somebody, not a statistic, don’t start with drugs, and educate them,” the official said. “The President is more shock the conscience. He wants to shock people into not using it.”The official noted this was the only policy the two have come together on. His approach is stern, while the alternative can be deadly. “This is about winning a very, very tough problem and if we don’t get very tough on these dealers, it is not going to happen, folks,” President Trump said.